In a neighborhood known for its grand old architecture, developers walk a fine line between respecting the past and ushering it into the future. 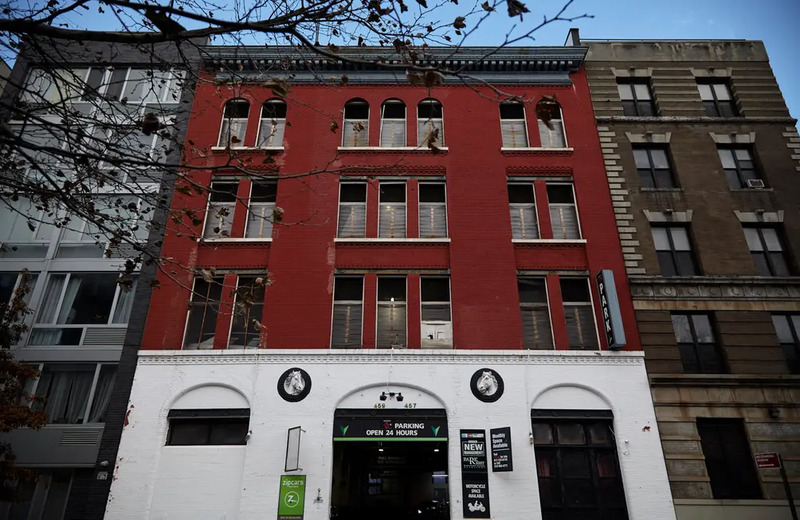 Proof of that can be found at 457 West 150th Street, a former horse stable where permits have been filed to expand it to seven stories and covert the interiors to 26 residential units. 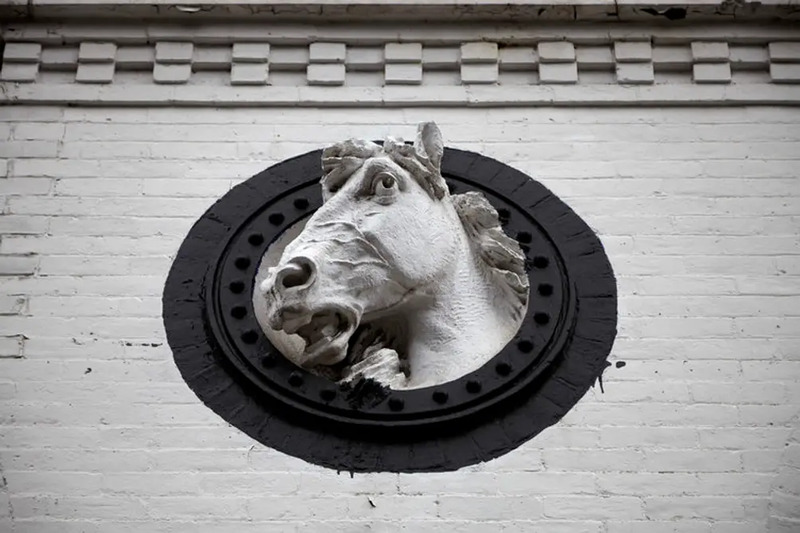 The site is just outside the Sugar Hill Historic District, but the team is nevertheless taking great pains to preserve many of the original details: A rendering by Artifact shows that the horse heads above the entrance aren’t going anywhere. 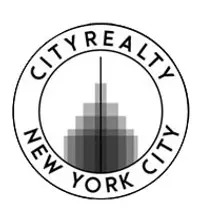 An average apartment size of 759 square feet is highly indicative of rentals. 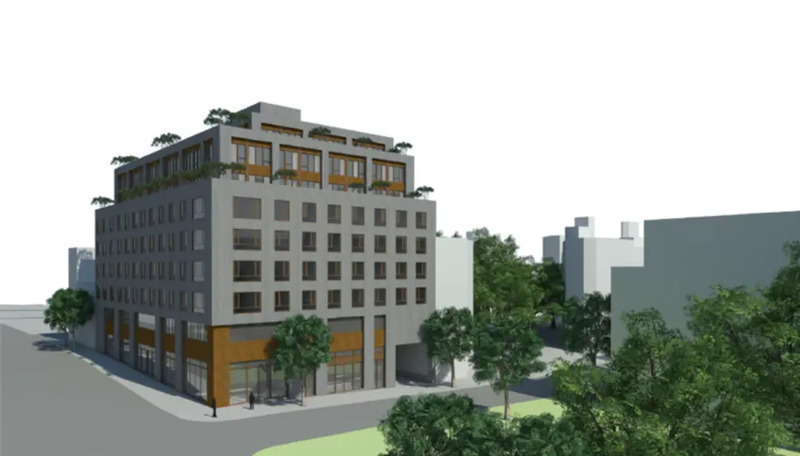 While the site is located between Jackie Robinson Park and Riverbank State Park, the redesign will create a landscaped interior courtyard for residents. Additional amenities will include a bike room and storage. 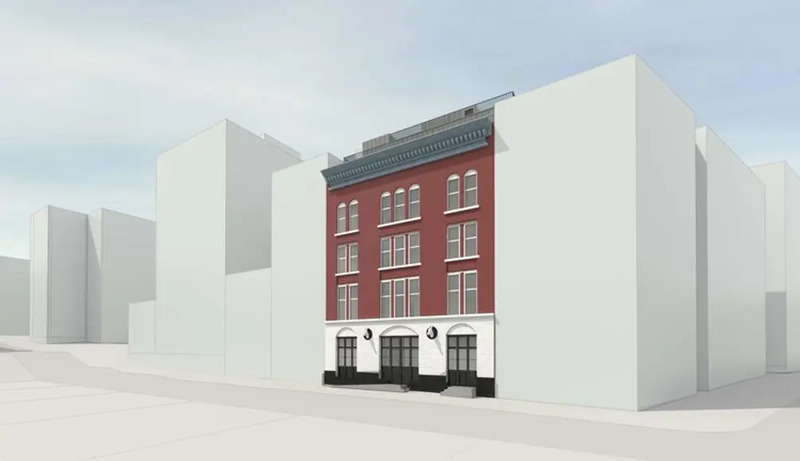 Artifact is also designing a new construction building nearby on Amsterdam Avenue. This project will be mixed-use and contain garden-level medical offices, a grocery store, and 75 residential units. Further details are not yet available on this project.